Hi, I am here with a cool effect for blogger. The Page Loading Effect increases the beauty of your blog, And your blog design will look premium. 2. Click on "Template" and select "Edit HTML". 3. Search for the tag </body> by pressing Ctrl + F.
4. Add the code given below just above </body>. 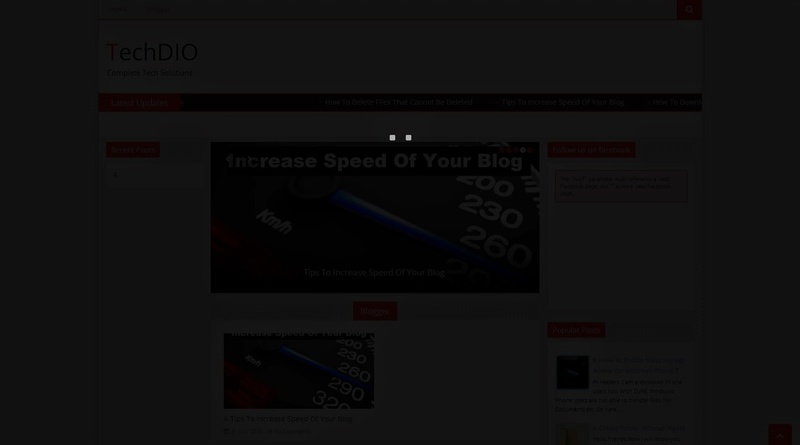 That's It, Now You can see the page loading effect on your blog. If you want to change the loader image, select one from below and copy the link by Right-click--> Copy image URL, and replace the code in the highlighted area.